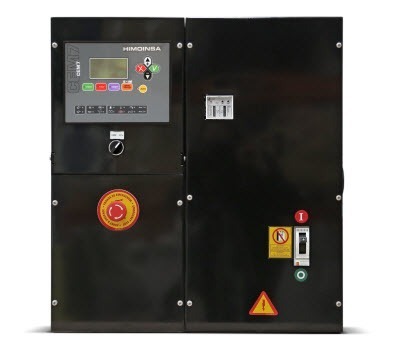 As part of its continuous improvement process, HIMOINSA has introduced improvements in the efficiency of its control units and in the microprocessors they use. 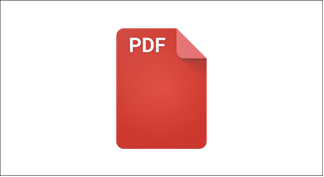 All the CEM7, CEA7, and CEC7 orders executed from April 1st will incorporate standard features that were considered optional previously. 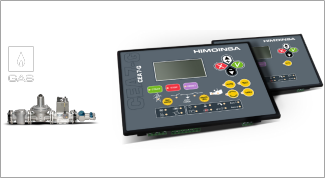 HIMOINSA control units now include a new USB connector that allows you to programme the unit using just a USB cable connected to your computer. 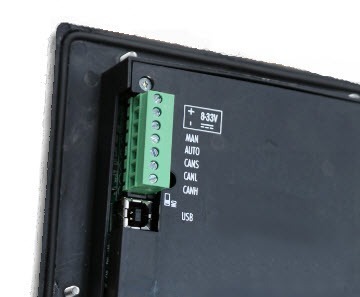 The USB/CAN module is still be available so that you can extend the connection to up to 1 km away. The new design incorporates a screen heater that ensures optimum performance and updated information. The control unit can be programmed to turn on the heater whenever the temperature falls below 5º C, thereby guaranteeing the correct operation of the unit, in spite of it being subjected to extreme temperatures. The heater is prepared to operate at full power to protect the screen. One of the most outstanding competitive improvements is the inclusion of a timer which allows you to perform the weekly programme of scheduled start-ups and locks, engine tests and maintenance, as well as energy counters (by day, month and/or year). This new functionality supports up to five daily schedules when the control unit is in automatic operation mode. 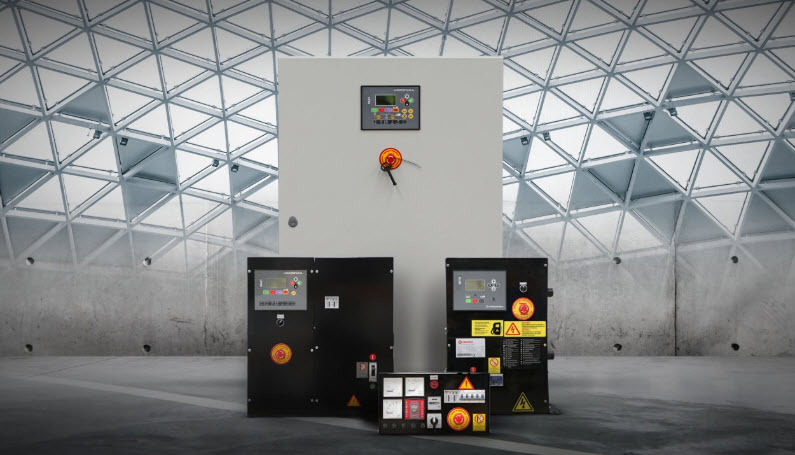 The functionalities that have been incorporated are in addition to the acknowledged advantages of HIMOINSA control units, such as their safety, power and robustness, providing a necessary extra level of operability and reliability to ensure we are able satisfy our customers' requirements.